Save More By The Case! The starlight sphere captures the essence and beauty of the stars and brings them to your house! For birthdays, barbecues, even Oscar Night - stars are always in style! Mix and match colors for a dazzling light sphere display! 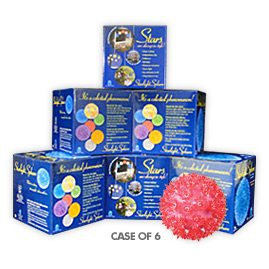 * Case is sold in 6 of the same size/color spheres only. Priced per case. 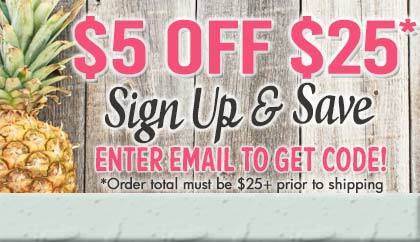 Save an additional $2.00 per sphere with this full case purchase!